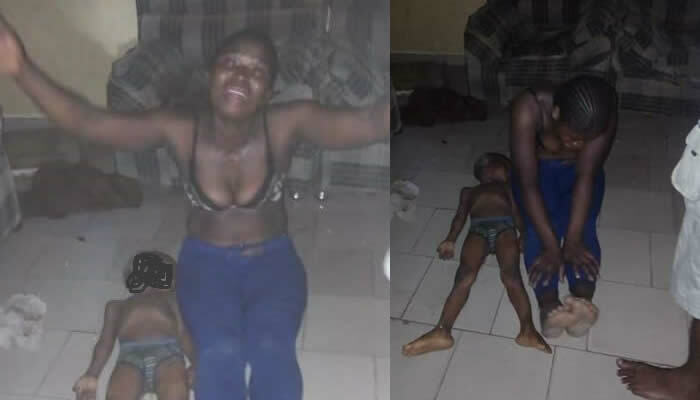 Nigerians drag Facebook user who accused a woman of killing her own child in Delta State. 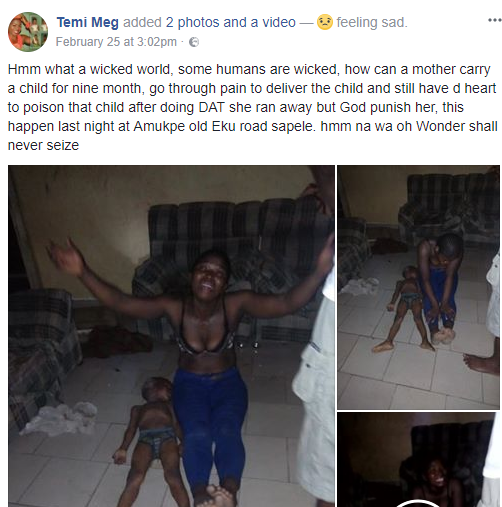 According to Facebook user Temi Meg, the woman seen in the video wailing beside the body of her child was accused of poisoning him to death. 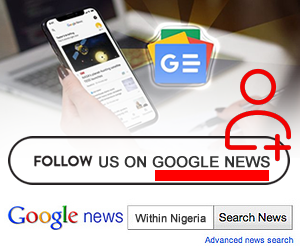 The incident reportedly happened at Amukpe old Eku road Sapele in Delta State on February 25. 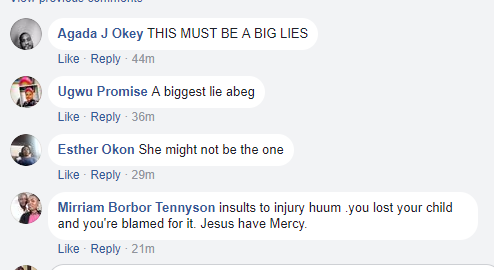 Some Nigerians on Facebook took to the said post’s comment section to drag the accuser, as they believe the story doesn’t add up.